Rose Glacée by Armand Basi is a 'Eau de Toilette' for women that is included in the floral family. As its name suggests, this perfume transmits the freshness of a rose that has just been cut, with the morning dew still wrapping its petals. A pure, smooth and totally romantic aroma. 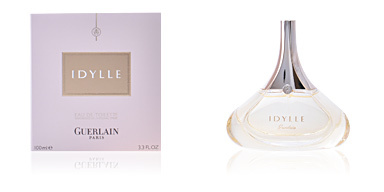 This fragrance was launched on the market in 2011 by the perfumer Françoise Caron. To this end, its creator took as an object of inspiration the rose, a powerful flower and symbol of authentic femininity. 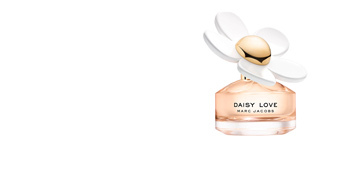 It is a delicate perfume, with fresh notes and aimed at a young audience, dreamy women, in search of eternal love. Its wake is far removed from the floral classics, since, although it emphasizes the rose figure, it decorates it with original and more intense notes such as cinnamon, thus creating a more daring and sensual style, with its own personality stamp. Among these we would like to highlight the presence of Granny Smith apple, cinnamon, Taif rose and amber. URBAN AND NATURAL. This fragrance balances the urban with the natural world. 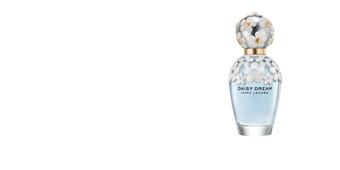 A modern and energetic aroma, with clear natural sparkles, perfect to face the day to day life of the big city. ROMANTIC MOMENTS. 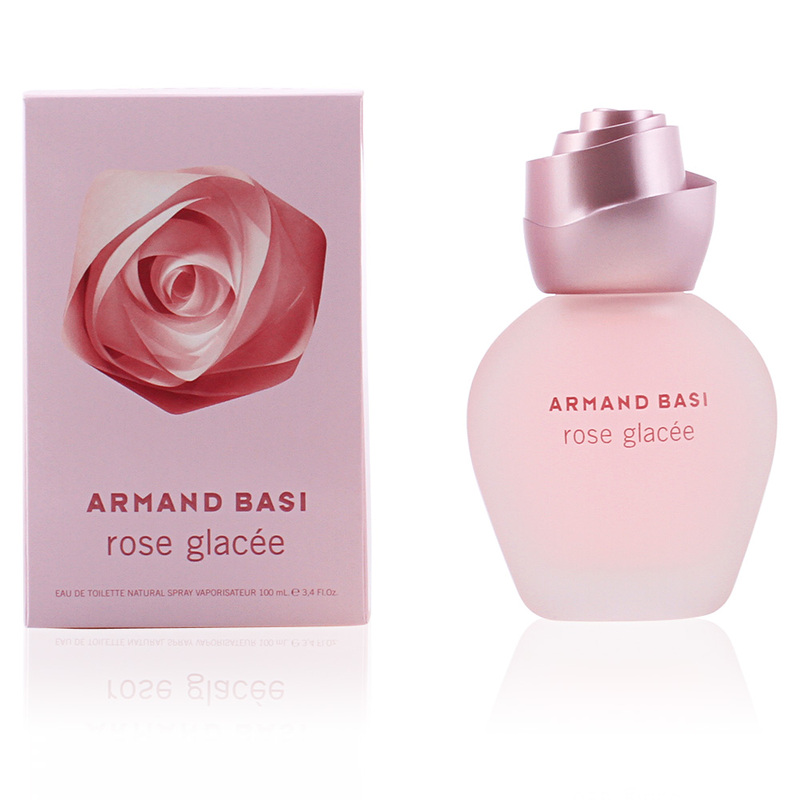 Rose Glacée, is an ideal essence to create a romantic atmosphere, however, away from the formalities. A stroll along the beach, a beautiful sunset or a casual dinner where love reigns. FLORAL BOTTLE. Its bottle takes on a pastel pink hue, and its glass has a'ice effect' finish, giving a glimpse of its freshness. This simple bottle is crowned by a very flirty and feminine rose-shaped cap. 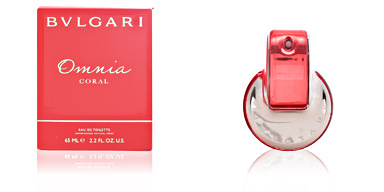 Top notes: Grapefruit, Amalfi lemon and Granny Smith apple. Middle notes: Cinnamon, rose and apricot Taif. Base notes: Musk, amber and wood notes. 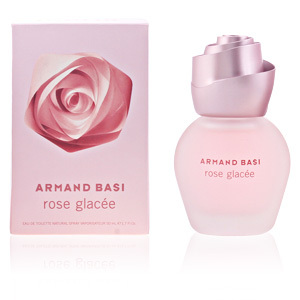 Rose Glacée is a fragrance with floral notes. Because of its character it is a perfect fragrance for day to day use, especially in spring and summer. 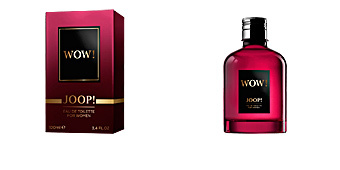 This fragrance is recommended for women between 20 and 40 years old. 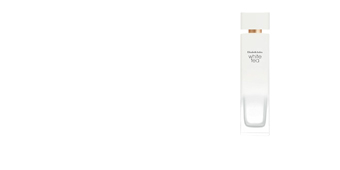 It has good fixation on the skin and is moderately long-lasting, which creates a minmally-invasive scent. To prolong the scent longer, apply your fragrance to your wrists and behind the earlobe. These areas pulse having a temperature above the rest of the body, and this will help the fragrance to evaporate slower. Avoid spraying perfume onto your clothes as it can stain, damage and alter certain fabrics. Protect your fragrance from direct sunlight and heat, otherwise it could alter the composition of the fragrance and escape. To prolong the scent of the fragrance, we recommend using products from the same range as shower gel, body lotions or deodorants.